The story begins in 1132 with signs of unrest at St Mary's Abbey in York. 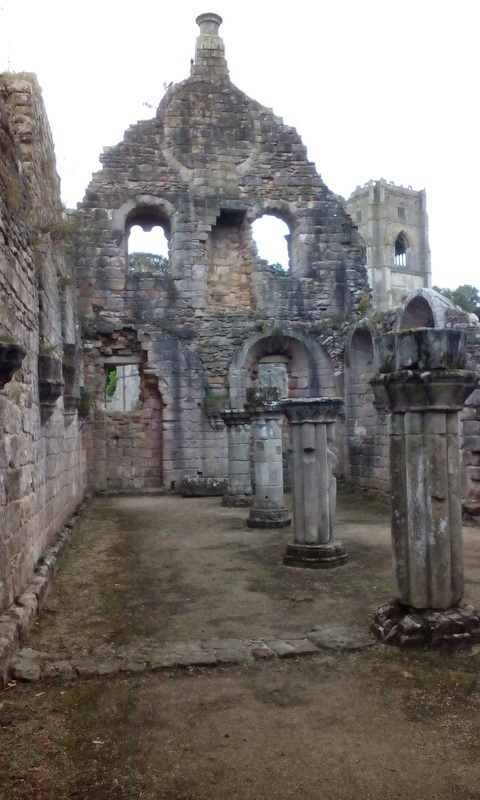 13 monks fled York under the protection of Archbishop Thurstan and were granted the land at Fountains to start a new abbey. 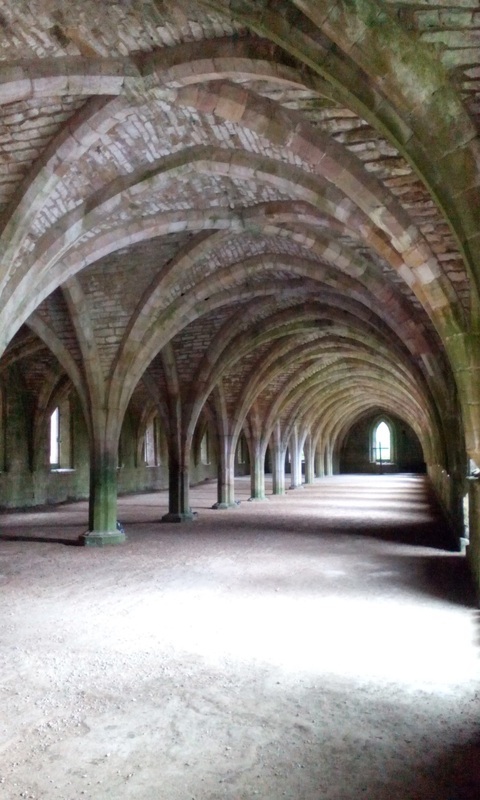 Over 400 years later in 1539, when Henry VIII demanded the closure of the monasteries, the monks left behind what are now the most complete Cistercian abbey remains in the country. 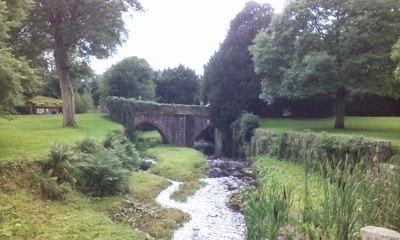 William Aislabie inherited the Studley estate in 1742. He was able to purchase the ruins of Fountains Abbey in 1767 and immediately set about incorporating the Abbey into the gardens of Studley estate. 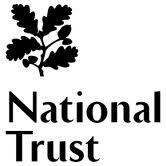 Today it is a National Trust property . Last admission one hour before closing. Hall, mill, shop and restaurant close one hour earlier than Abbey and Water Garden. Herb garden may be closed at times for private functions. Property closed 24 and 25 December.